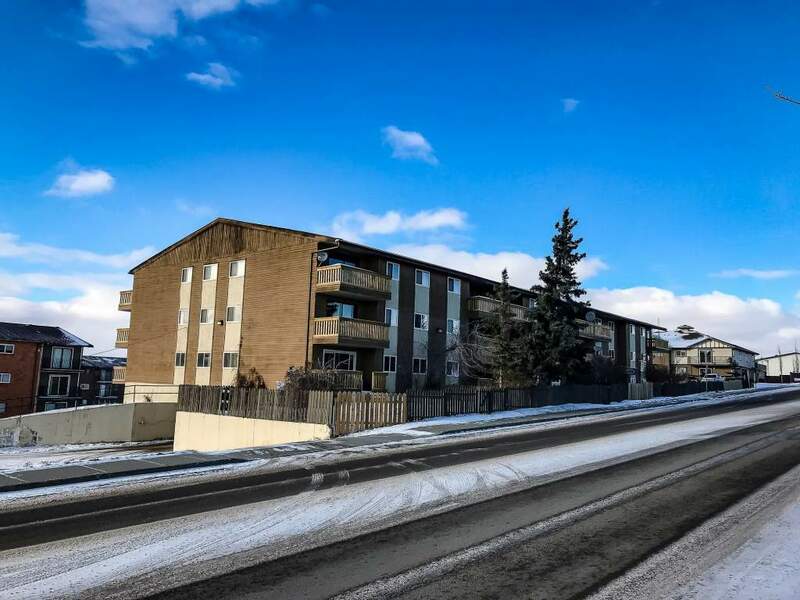 Located in an established and quiet residential community, Ridgeview is a great family-oriented building. Ground floor apartments have fenced yards with room to play and you can enjoy the beautiful hilltop view from your balcony. 1, 2 and 3 bedroom suites are available with heated underground parking and an elevator for easy accessibility. Window coverings, heat and hot water included, and there are laundry facilities on all 3 floors. Companion pets are welcome. Underground parking is available for $40/month.